Kjartan Valdemarsson hefur um árabil verið eftirsóttasti píanistinn í íslensku tónlistarlífi. Gildir þá einu hvort um er að ræða hefðbundna tónlist, sungna eða leikna, eða framsæknustu spunamúsík og allt þar á milli. Á Jazzhátíð Reykjavíkur fáum við loksins að heyra Kjartan einan við slaghörpu Hljóðbergs þar sem hann mun fara vítt og breitt um sinn umfangsmikla tónlistarlega reynsluheim. Það má eiga von á frumsömdu efni og frjálsum spuna í bland. Kjartan Valdemarsson’s experiences range from the traditional into the unknown. 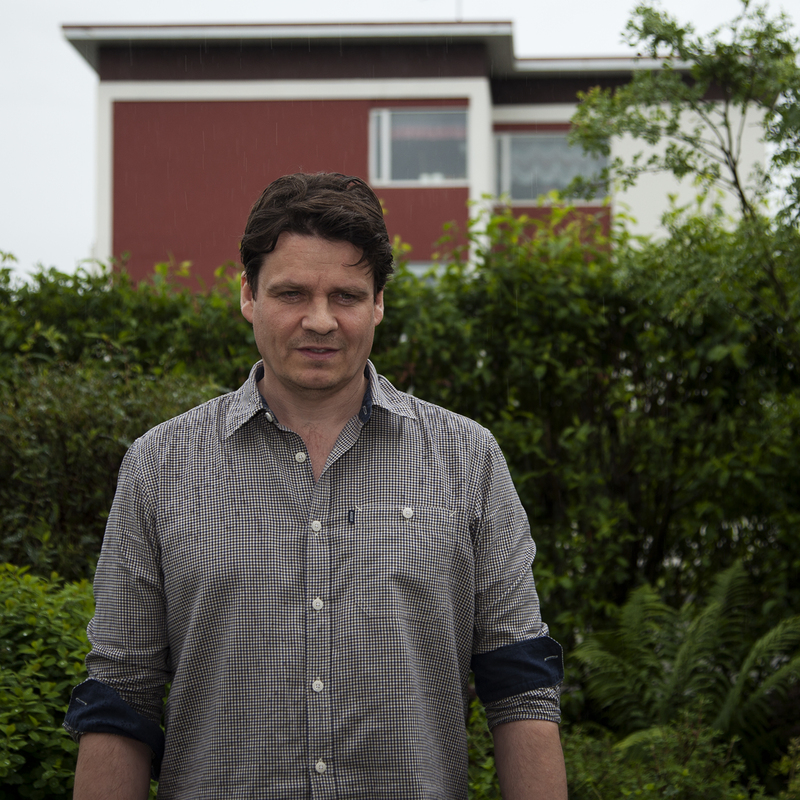 He has been the first call piano player in the Icelandic musical landscape for years. At long last we get a chance to hear his solo musings at the fantastic piano at Hljodberg (Hannesarholt) where he will present a variety of his own compositions and free form improv.